COMEARTH builds with its customers a unique outsourcing offering customer relationship, tailored and scalable. To fulfill your needs and constraints, COMEARTH offers a complete and flexible outsourcing offering that leaves you the choice for a customer experience reaching for the top. Optimizing your customer relationship is a genuine added value for your company. From consulting to realisation, our experts are with you every step of the way. Recruitment and training dedicated to customer services and contact centres. At COMEARTH, we offer a range of services, training and accompaniment for customer relationship management. 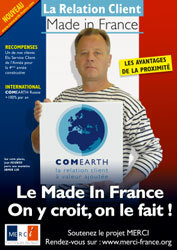 From consulting to realisation, COMEARTH challenges the proverb “Advice is cheap”. We are involved from the earliest stages of your projects, on a basis of a policy of transparency and trust, to advise you and help you to implement your projects, by committing ourselves to results. COMEARTH claims an exclusively inshore customer relationship. We are convinced that social and cultural closeness are paramount to ensure fluid communication and a fruitful business relationship. With 100% inshore and fair cost services, tailor-made insourced and outsourced solutions and with 90% of permanent employment and leading-edge technologies, COMEARTH lets the customer decide. At COMEARTH, our difference lies in the inshore quality of our outsourcing services. COMEARTH is an expert in outsourced customer relationship management solutions, B2B and B2C solutions and works both with SME and major groups. At COMEARTH, we have established a unique strategy and position in the market, thanks to our professional teams, advanced technologies and a strong business development. COMEARTH provides an ongoing support and adapts to meet your needs, your business image, the seasonal nature of your activities and your objectives. 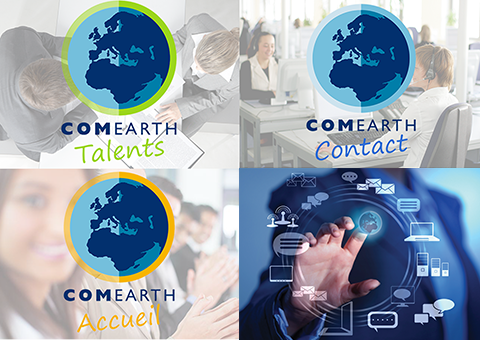 COMEARTH is here to help you develop a strategy and carry out your projects, thanks to market researches, customer segmentation and acquisition, retention campaigns and commercial business assistance, etc. 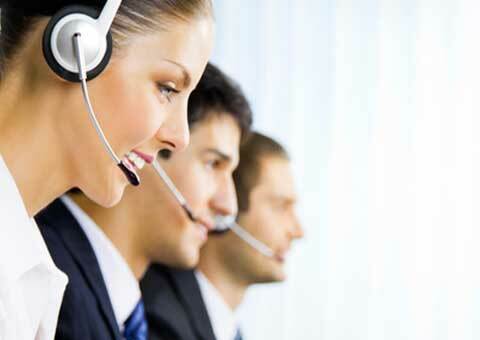 COMEARTH offers support throughout the entire customer lifecycle.